After the release of all the Death Guard models this year, we were quite critical of them, disliking their distorted anatomy, with their huge thigh gaps, and their general lack of abdomens. 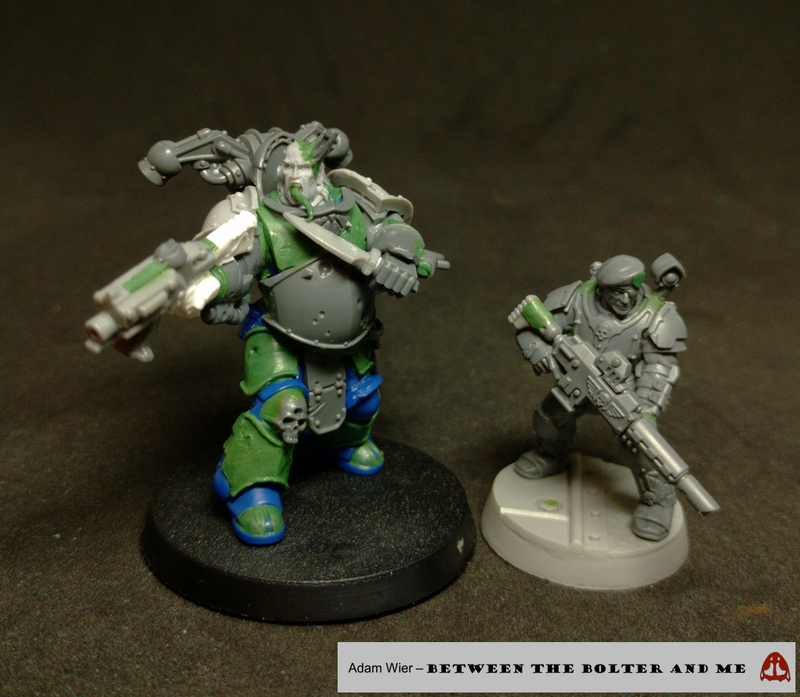 Rather than simply complain about these issues, with the suggestion from bigbossredskullz, we decided to invite anyone interested to take part in a challenge to convert some new Death Guard models to address them. Much to our excitement, we have already gotten some amazing entries, which we are going to share on the blog on December 18th. That leaves a little over two weeks for anyone new to join the challenge. As inspiration, we wanted to share the current progress of our Death Guard plague marine! Warhammer Underworlds: Shadespire is a fast-paced board game of arena combat set in the Age of Sigmar universe. It is the newest addition to Games Workshop’s continually expanding board game line. They touted it as their first truly competitive game, one that would occupy a similar space as Fantasy Flight’s X-wing miniatures game. Interestingly, in addition to involving miniatures, Shadespire has a card-based component, allowing you to have finer control over the play-style for each warband. Being a fan of X-wing’s simple yet depth-filled rule system, as well as card-based games (like Magic: The Gathering), the hybrid system in Shadespire appealed to me. 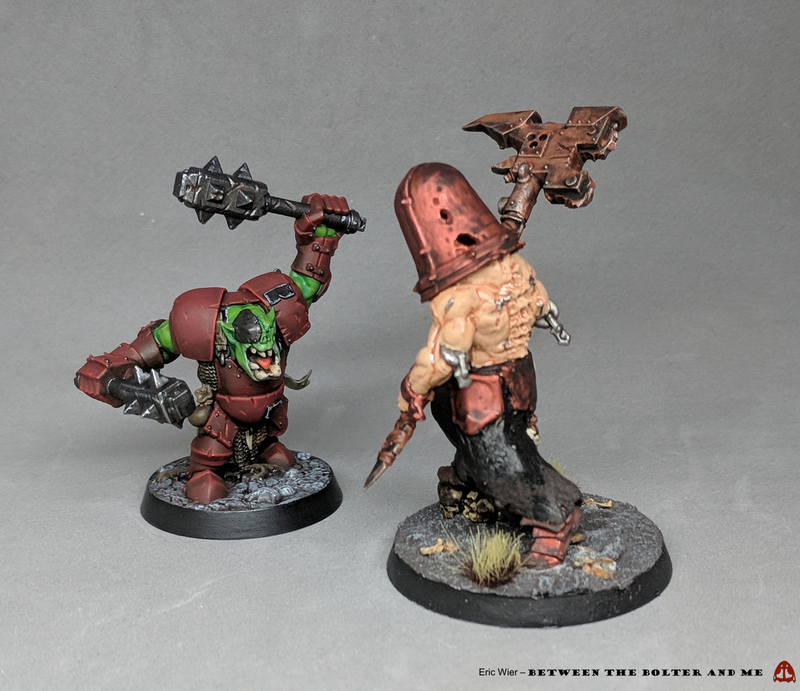 Luckily a good friend purchased a copy of the game, and I was able to play a few games, and eventually purchased one of the standalone warbands, Ironskull’s Boyz. 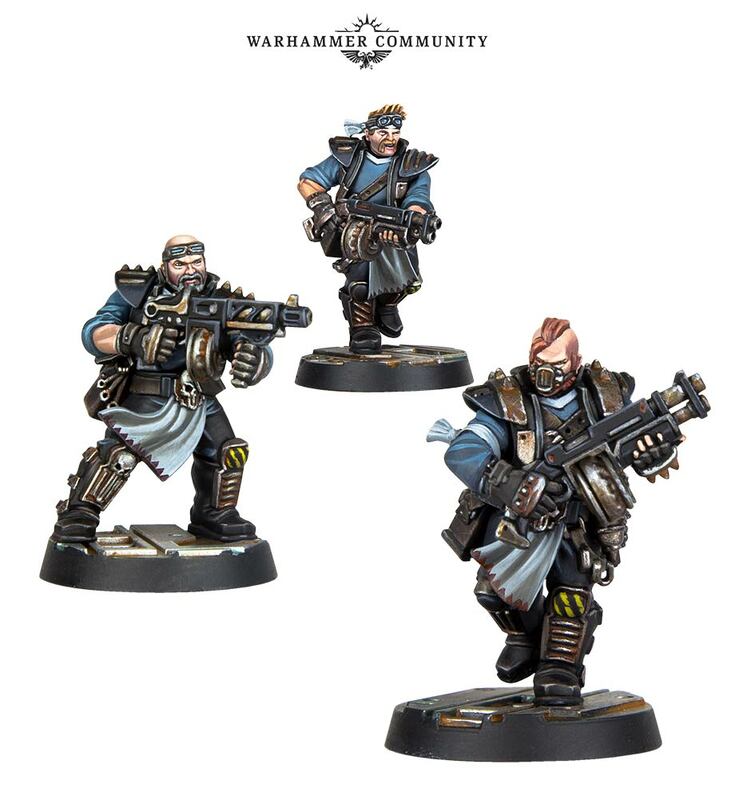 With this post I thought that I would talk a little about my thoughts of Shadespire as a whole,and the separate warband box sets.